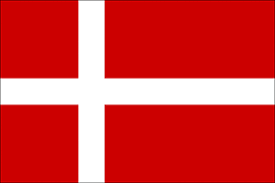 Denmark has four physical operators (TDC, Telenor, Telia, 3) and some dozen MVNOs operating of these networks. However, prepaid offers have become quite rare, as most providers are geared to contract customers. Some providers only sell contracts that require a Danish personal number so you won’t be able to get one as a visitor (Nettalk, OK Mobil, Coop Mobil). There are, however, some decent pay-as-you-go options, for example Lebara or Lycamobile but if you’re not really up to searching for one of their stores, there’s still the option of buying a Travel SIM card prior to leaving for your trip. You can order one online and activate it from at home and you’ll have access to Internet straightaway. 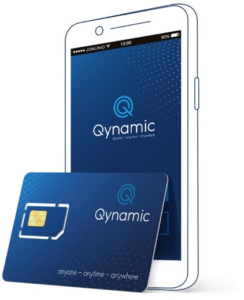 Qynamic, a swiss based company offers Q-Travel and Q-SIM, an excellent solution for Denmark and the rest of the world. Q-Travel allows you to stay online at very attractive prices! Moreover, the offer is easy to understand, the onboarding is very easy and it’s convenient to use, as TopUps can be purchased through an App easily.